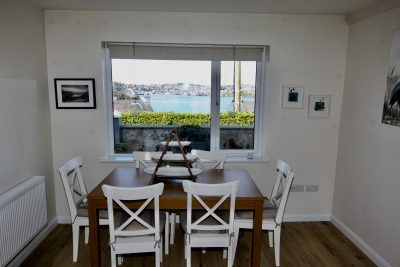 Abigail’s Lodge is a 3 bed, 2 bath self catering property which sleeps up to 5 guests, 2 doubles and a single, with one double en suite, your ideal base when in West Cork. 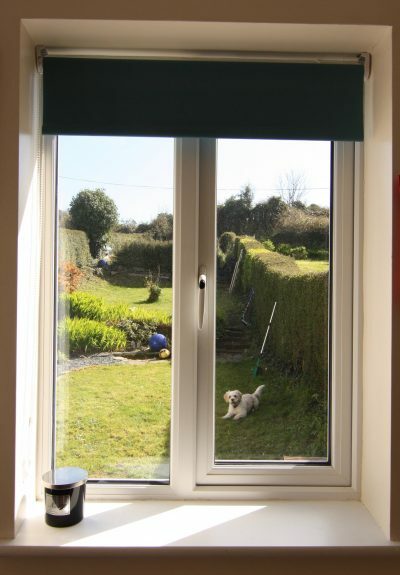 The house has stunning harbour views to the front and a large rear garden. 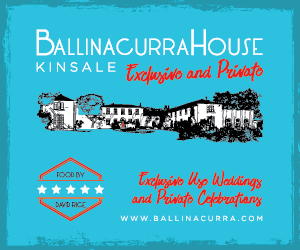 You are 20 mins drive from Cork International Airport and 5 mins from the busy tourist town of Kinsale and close enough to walk into town along the amazing coastline walk, which even has two watering holes along the way. Summercove is the place to be, peaceful yet on your door step are some of the best amenities such as, The Bulman Bar/Restaurant (voted the Best Pub in Ireland), Charles Fort (one of the finest star shaped Forts in the World, 300yrs old), Summercove is the Start/ End point of the Wild Atlantic Way, a fantastic Coastal Walk, you walk past the Fort and follow the coastline path towards the open Atlantic Ocean and views of the Old Head. Slipway and Beach, people often hire kayaks and go exploring the inner harbour, Bandon river or go into town for a coffee by water! 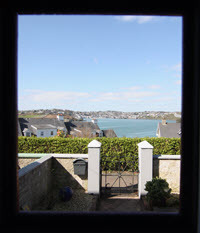 All within 100 metres of the house In the evening, after days exploring, you can sit in the front garden watching the sunset or walk down to the slipway beside the Bulman Bar and sip “Sundowners” as the Sun slips away behind Kinsale to the West, while the waves lap the shoreline beneath your feet. Summercove is a place that you will keep coming back to, its got everything, views, walks, food and people. This is the ONLY RENTAL accommodation in Kinsale with its own Motor Boat which can be rented by the hour to go exploring further out along the coast and see the Old Head Lighthouse (close to the site of the sinking of the RMS Lusitania) or do some sea fishing, naturally subject to weather, bookings and T’s & C’s. Parking on site and it is free. Your Host: Daragh Keating, is the Mechanic for the RNLI so looks after the Lifeboat in Kinsale, ensuring the Lifeboat is always ready to launch and rescue seafarers in distress. He enjoys chatting with visitors and helping make their stay memorable and hopefully ensure a return visit and lives very close to the Abigail’s Lodge so on hand if you need anything. 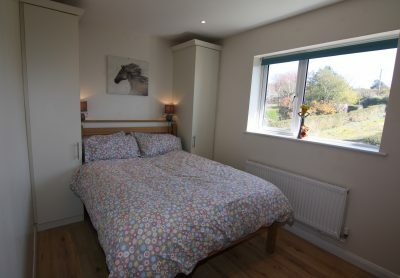 To Book Abigail’s Lodge : Just call or email Daragh with your requirements and he will get back to you ASAP. Abigail’s Lodge requires 50% booking deposit and the balance paid one week prior to arrival. All light & heating is included. If you would like to stay for an extended period of weeks or months, please let Daragh know and he will work out a price. Check in is after 4pm and check out is before 11am, however you are welcome to store bags if you arrive or depart outside this times. Baby Sitting: There is an excellent babysitter living close by. Bikes & Kayaks can be rented for your stay and will be on site for your arrival. Please contact me to arrange. 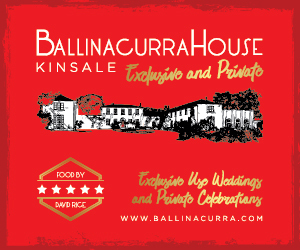 Make sure you tell Abigail’s Lodge Kinsale that you found them on www.Kinsale.ie!